Buy pewter candle holders from the leading metaphysical shop in the Philippines. 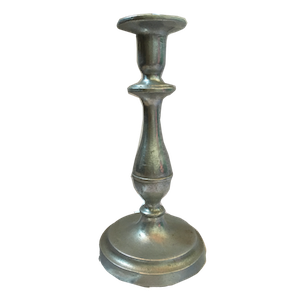 9 inches tall pewter candle holders perfect for your altar. Buy two for ₱2,000 only, save ₱1,000.